The Bryn Du Mansion Estate is available year-round and has a knowledgeable staff on hand to help turn dreams into reality. Unique to this location is the ability to independently hire all vendors for the event. If, however, you would like assistance with any detail from catering to entertainment options, the staff at Bryn Du Mansion maintains a list of qualified area specialists to meet every need. 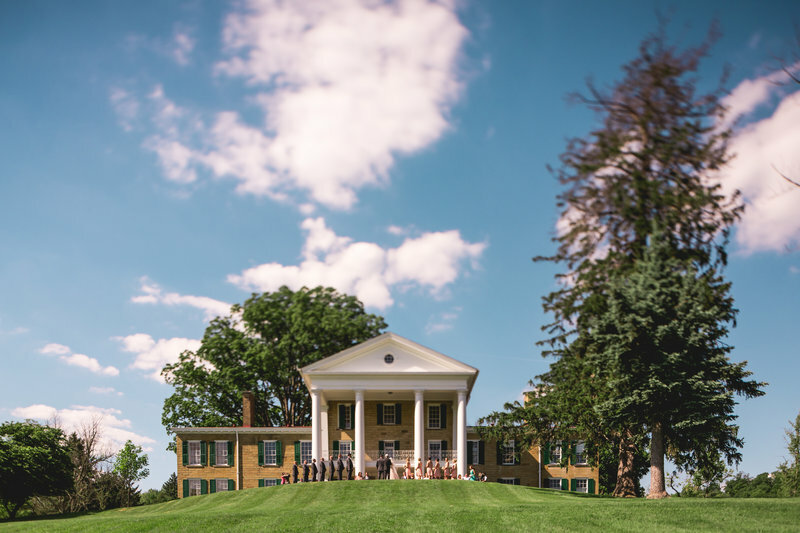 According to Wedding Spot, rental fees for the Bryn Du Mansion averages around $2,500 and includes both the ceremony and reception as well as up to 12 hours for the entire event. The average cost of a wedding at the Bryn Du Mansion is estimated to cost anywhere from $6,000 up to $11,500 for approximately 100 guests. 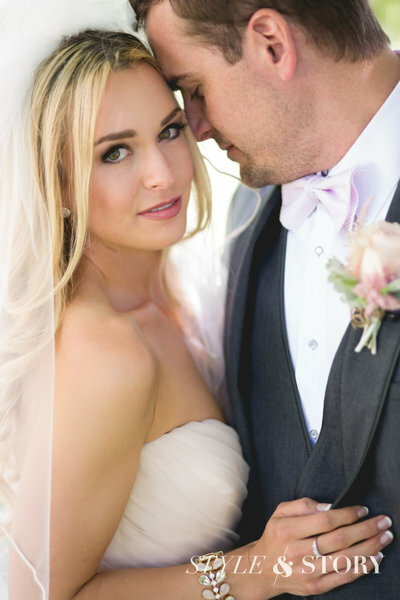 Style and Story Creative can help you capture every moment of your special day, from the rehearsal dinner to the last dance. For more information, please contact us. This picturesque estate has retained all of its original charm and has become one of the most sought-after locations for events and weddings in the area. This majestic property has multiple venues on site that make it ideal for every style and size wedding. The historic mansion serves as the estate's centerpiece and though it has maintained its architectural grandeur, it also offers many updated features including Wi-Fi and a modern catering kitchen. Detailed millwork and a classic decor can be found throughout the mansion. There are multiple rooms that can be utilized for either an intimate reception or a romantic ceremony including the East and West Solariums, the Dining Room, the Oak Room, the Library and the Living Room. The Living Room can accommodate up to 100 people and the Dining Room can seat up to 62. The smaller rooms are ideal for groups of less than 32 people. Set among quaint arbors and beautiful flowering beds lies the picturesque gardens and outdoor spaces that can also be used for ceremonies and receptions. A spacious Front Patio is ideal for larger parties of over 200 guests while the Portico and Rear Patio can accommodate 30-100 people. A level area around the great lawn is also an ideal spot for a tent that can accommodate a large reception. Also found amidst the rolling hills and manicured gardens lies a contemporary building that offers additional function space. This 7,200 square foot field house is equipped with beautiful hardwood floors and an impressive cathedral ceiling making it ideal for larger parties of up to 350 guests. An additional patio space above the main level can accommodate up to 350 people and can be used for either a pre-reception cocktail hour or as an entertainment area. A charming carriage house can also be found on the Bryn Du Mansion estate. Offering two additional rooms, this 1,200 square foot building also includes a kitchen area, making it perfect for a rehearsal dinner or wedding shower. Sprawled across 52 acres in Granville, Ohio, the Bryn Du Mansion dates back to 1905 and has since been listed on the National Register of Historic Places. Rich in history, this magnificent estate was originally the site of an Italianate villa that was built in 1865. Railroad magnate John Sutphin Jones purchased the property in 1905 and began a complete renovation that lasted almost five years. The culmination of this meticulous refurbishment was a gorgeous Georgian-Federal mansion that served as host to many great historical figures including Calvin Coolidge, William Howard Taft and Warren G. Harding. In 2002, the property was purchased by the Village of Granville with a mission to maintain its place in history and serve as an event and cultural center within the community. 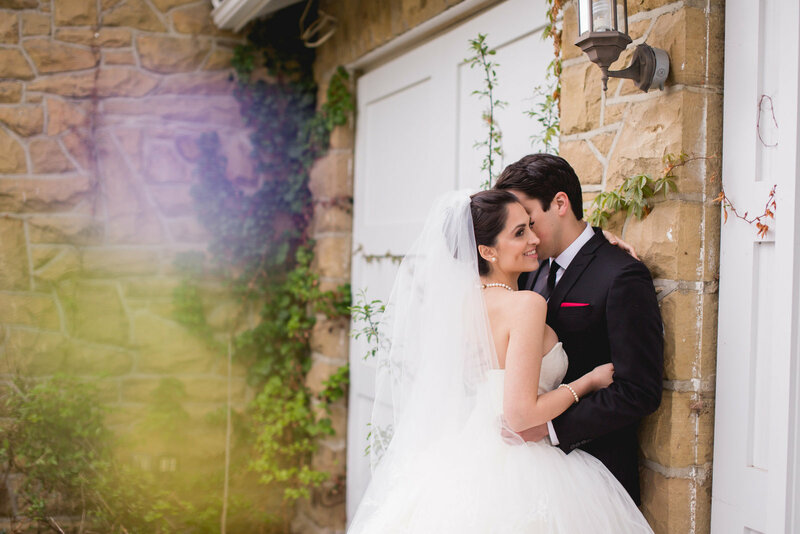 Click to see Abby & David's incredible wedding at Bryn Du Mansion. 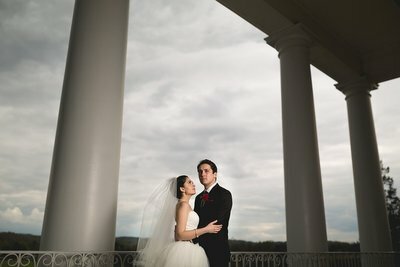 Click to see Fara & Jeff's incredible wedding at Bryn Du Mansion.